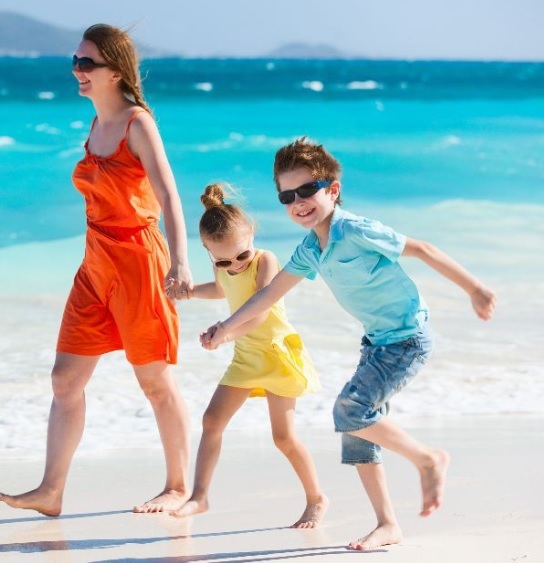 Ensure your kids are safe with a GPS watch Tracker. This is new improved technology and works really well in Ireland with a vodafone or meteor SIM card. 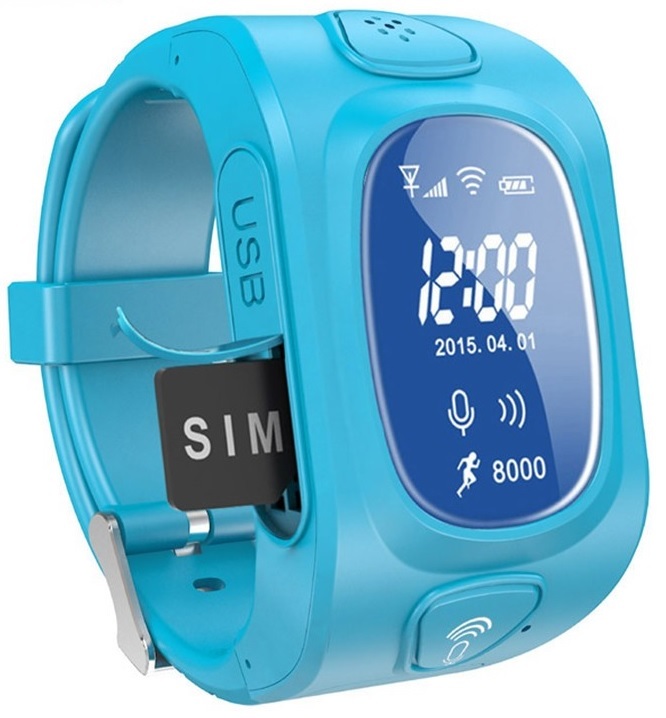 You place the watch on your childs wrist and download an app on your IOS or Android phone. 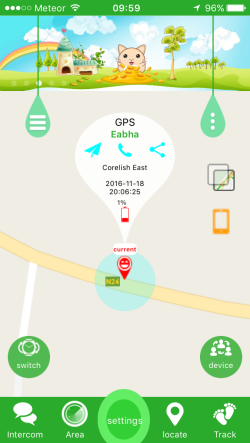 There is a map on your phone app and your childs position is updated every 1 minute, 10 minutes or 1 hour depending on your requirements. If you need to locate them between these intervals just click on the locate button on the app and it will give you an instant location.